Spirituality, academics and service are the cornerstones of the Saint Ann School education. These three values are integrated into curriculum and taught by example. Through the SAS HSA, parents can model to their children and the community their commitment to service. Parent participation is a crucial element of education and is the key to student success. By volunteering in multiple ways, parents will have the opportunity to build relationships with the teacher and other parents, while strengthening the school community. The HSA is a group of volunteers who assist the school under the guidance of the Principal in supporting teacher activities, hosting fellowship events and school receptions, and coordinating school fundraising events. HSA meets once a month and is comprised of an Executive Committee (Chair, Vice-Chair, Secretary, and Treasurer), Room Coordinators and Co-Coordinators, and all event Chairs. Through communication and delegation, the HSA allows parents an opportunity to offer their time and talents in support of the school community, teachers, students and fellow parents. We encourage all parents to attend meetings and get involved with HSA activities. Saint Ann School has been an active member of the West Nashville community since 1921. In addition to providing a quality education with solid Christian values, our mission uniquely focuses on the individual student. Our goal is to provide an education that allows each student to become the best they can be. In order to meet this goal, we rely on the generosity of donors for support. We hope that you will be able to take part in one or more of the many vital fundraisers this year and experience firsthand the pride we take in continually improving our school. Saint Ann School is an IRS designated 501(c) (3) organization, which means that your donations are 100% tax-deductible as permitted by law, and may offer you significant tax advantages. Our Federal Tax ID number is 620539200.
Who doesn't love cookies? Saint Ann School's only school-wide fundraiser that involves the students selling a product takes place every fall. 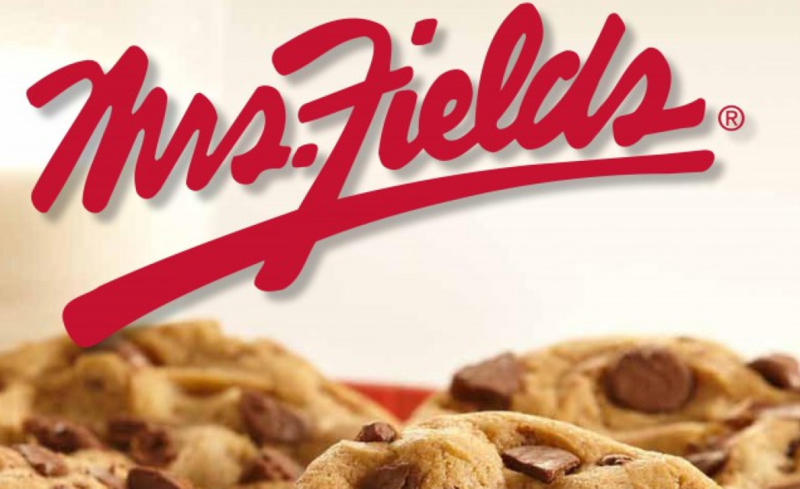 The students sell ready-to-bake frozen cookie dough that practically sells itself! And better yet, Saint Ann School keeps 40 percent of students' overall sales. Funds from cookie dough sales have helped to cover costs of renovations to the new Spanish classroom and installation of electrical outlets in the science classroom. Items purchased with cookie dough funds include new furniture and equipment for the school and for the After School Program, books, an electric drum kit, a document camera for the Spanish classroom and varsity basketball uniforms. Every year, Saint Ann School requests donations to the Annual Fund from current families, past supporters, alumni, Saint Ann Catholic Church parishioners and friends of Saint Ann School. This is our top-earning fundraiser each year and its success is vital in helping support our one to one laptop program and school-wide technology needs of the students and faculty outlined in the strategic plan of our school. Saint Ann School is one of the only schools in the Diocese who has computer resources for the teachers and students to use on an ongoing basis. We are asking all parents to participate in the Annual Fund this year. Gifts of any level are needed and truly appreciated. The goal this year is 100% participation! Please consider completing the attached form to make a pledge today or click here to give online via PayPal. If now if not a good time for your family, consider a pledge that can be paid at a date of your choosing. If you have any questions, please do not hesitate to contact Anna Rumfola at arumfola@stannnash.org. Donate to Saint Ann School today! Each year, Saint Ann School hosts a community-wide fundraiser with food trucks, games, activities, face-painting, and silent auction. 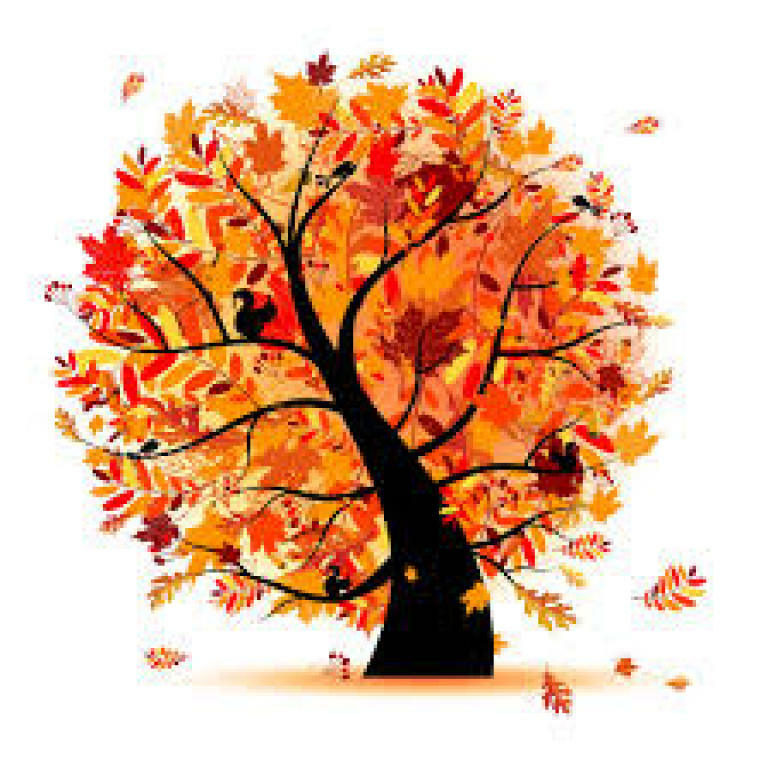 With many sponsorship opportunities for parents and local businesses, Saint Ann School Fall Festival is generally the third Friday in October - mark your calendar now and plan to join us for a fun evening of fellowship and fundraising! The continued success of Saint Ann School, and the success of the students entrusted to our care, relies on the support we receive from our community. Your generosity will help to ensure that our tradition of excellence continues! 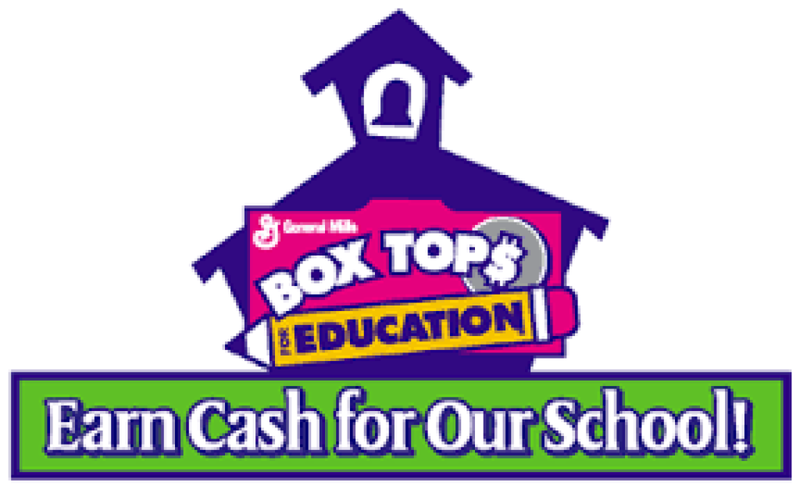 BoxTops for Education Bring Cash to Saint Ann School! We all shop for groceries, sometimes two or three times a week -- or more. Now you can turn those shopping trips into easy cash for your school and encourage friends to do the same! Just look for the BoxTops logo on hundreds of products like Cheerios®, Hamburger Helper® and Kleenex®, in almost every aisle of the store. All you need to do is clip and bring them in to the school office -- each one is worth 10¢ for Saint Ann School. The money you earn is used to pay for special student activities. Visit the Box Tops website and find out which products have the Box Top on the packaging and see how many ways you can help our school!